Tall Timbers - Brechtel is the 63rd most walkable neighborhood in New Orleans with 12,232 residents. Tall Timbers - Brechtel has some public transportation and does not have many bike lanes. Nearby neighborhoods: Old Aurora, Behrman, New Aurora, Fischer Development Neighborhood, U. S. Naval Base, Whitney and Holy Cross. Most errands require a car in Tall Timbers - Brechtel New Orleans. 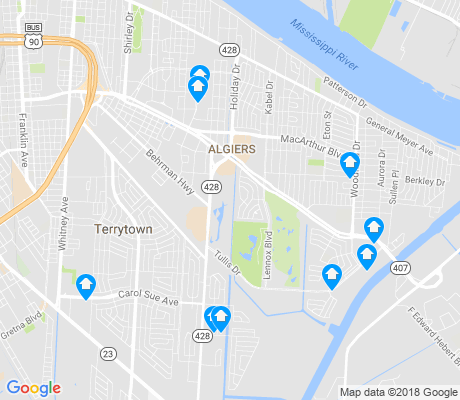 Tall Timbers - Brechtel is the 63rd most walkable neighborhood in New Orleans with a Walk Score of 30. Find apartments in New Orleans's most walkable neighborhoods: French Quarter, Central Business District and Marigny. Compare Tall Timbers - Brechtel to other New Orleans neighborhoods. There are about 65 restaurants, bars and coffee shops in Tall Timbers - Brechtel. People in Tall Timbers - Brechtel can walk to an average of 2 restaurants, bars and coffee shops in 5 minutes.